Will KWHCoin Become the “Bitcoin” of Africa and the Gridless Globally? 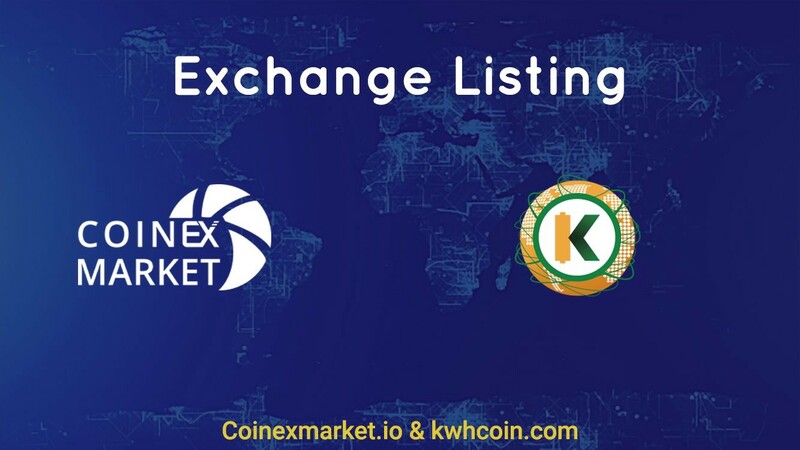 KWHCoin has projects in Kenya, Sierra Leone and South Africa with plans to scale renewable energy generation and sustainable infrastructure development to the continent. A blockchain reduced to its essence is a distributed ledger or database of transactions chronologically recorded and publicly accessible. Bitcoin is a secure ledger of value that allows network members to exchange value peer to peer without the need of an intermediary. Ethereum is a decentralized platform for applications and its ledger allows smart contracts to interact peer to peer. The KWHCoin platform will consist of energy “nodes” that verify transactions based on localized energy generation and will create a decentralized energy grid to serve the 500 million off grid households globally. KWHCoin is an ecosystem ledger or “ecoledger” creating a borderless renewable energy generation and distribution network. It consists of distributed energy resources, solar products, sustainable technologies, energy solutions, incentive programs for environmentally friendly behavior that interact to form an “advanced energy economy”. The KWHCoin token is required to join the platform and gives network members access to energy generation, solar products and energy solutions all integrated as well as affordable with the fungibility of the KWHCoin token. Will KWHCoin Become the Bitcoin of Africa and Gridless Communities around the World? “We tend to think so and are confident that our projects in Kenya, Sierra Leone, South Africa, Puerto Rico and the Caribbean support this notion. 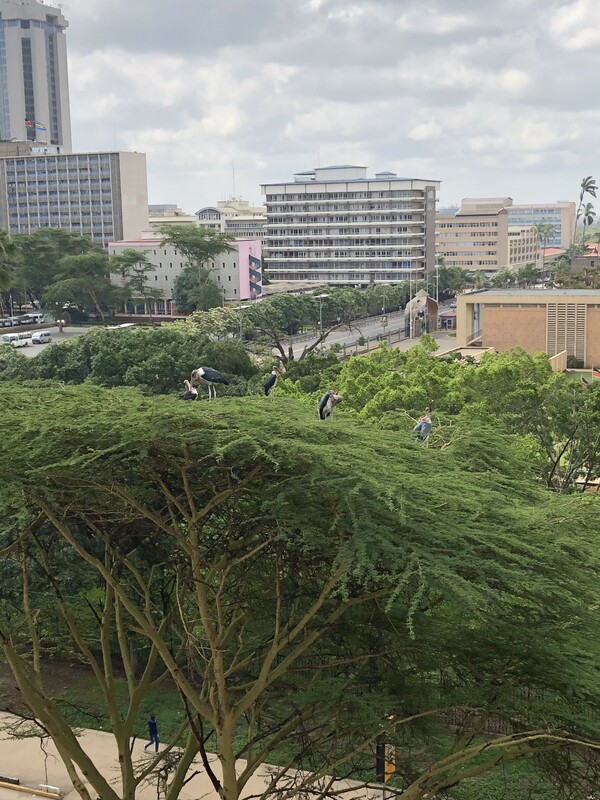 In Africa and much of the markets we serve, populations are growing rapidly and energy generation is a critical need. Governments are reluctant to develop central grid systems due to major costs so distributed energy (smaller sources) will prevail and energy will become valuable currency. With KWHCoin we leverage this understanding to build our strategy of developing network density (if you need energy services you can become a node on the KWHCoin blockchain). 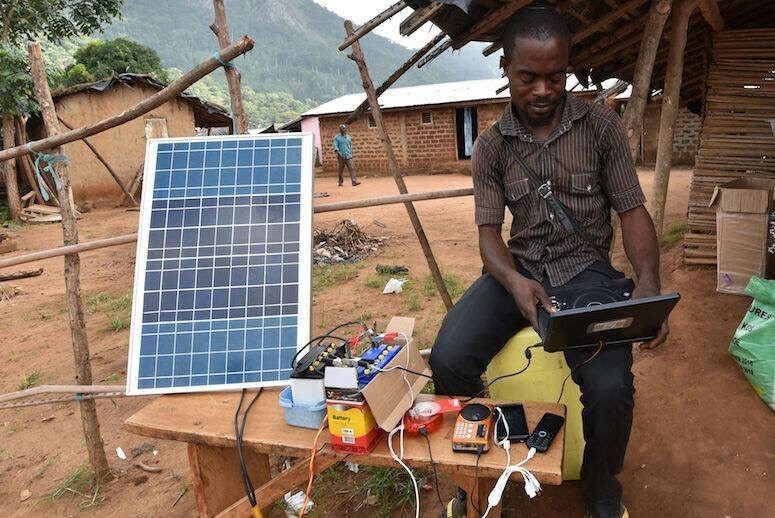 Ultimately if you are using KWHCoin for your energy needs (for example in rural Sierra Leone) and its widely accepted in your locale then why use anything else? KWHCoin will become the cryptocurrency for off-grid populations around which is incredible because the addressable market is almost 2.5 billion people,” says KWHCoin CEO Girard Newkirk. KWHCoin is partnering with innovative Kenyan startup Nurse in Hand for solution for Kenyan roads death rate. KWHCoin has clear off-grid market focus and has developed strong relationships with partners and its customer base to understand the energy solutions necessary for success in the off-grid market. “Here is something to ponder. If you’re native to one of these areas around the world you’re probably unbanked and haven’t had access to reliable energy and internet services. KWHCoin will enable this market of over 2 billion people access to energy, the internet and the opportunity to develop sustainable infrastructure as growth explodes in these areas,” says Newkirk. “ We are very happy with the idea of KWHCoin being viewed as the Bitcoin of Africa and developing markets,” states Newkirk. 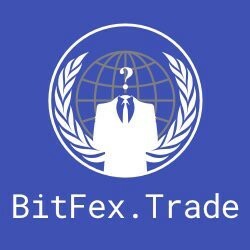 KWHCoin is currently being traded on TOPBTC, Coinexmarket and Bitfex.trade and recently added on IDEX and continues to expand into a global renewable energy solutions platform that is servicing the 1.2 billon people globally without energy access along with underserved populations that lack reliable energy service. Next Next post: Is KWHCoin the link(blockchain) for Virtual Power Plant integration for Off Grid Communities?